The Comic Doctor is an authorized CGC member dealer and as such can submit comics on your behalf to CGC. Starting in 2019, bulk CGC submissions will be made twice yearly; once in July (summer sub) and again in December (winter sub). Clients will have the opportunity to submit their books approximately 30 days prior to shipping. See table below. If your comics need to be pressed and cleaned, please ensure this service has been completed prior to submitting for grading to CGC. ** The Comic Doctor can ship to CGC on behalf of a client outside of the specified bulk shipping dates listed above, but actual shipping costs to and from CGC will apply. Shipping insurance is included on comics valued at $1000 CAD and under. Comics that exceed $1000 CAD will be subject to $7 CAD per additional $1000 coverage. This fee is “per trip”. 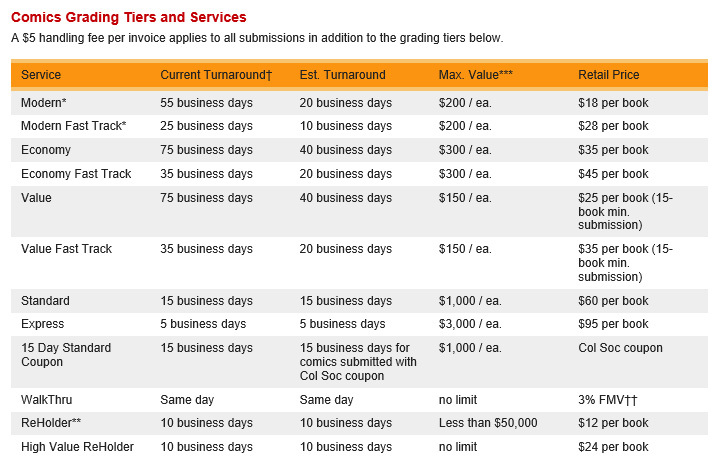 ie: if a comic is valued at $1800 CAD, the first $1000 is covered. The additional coverage would be $14: $7 to CGC and $7 from CGC. Please remember that CGC does not provide shipping insurance to Canada. 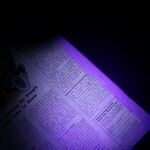 A new CGC Submission Form is on the way. 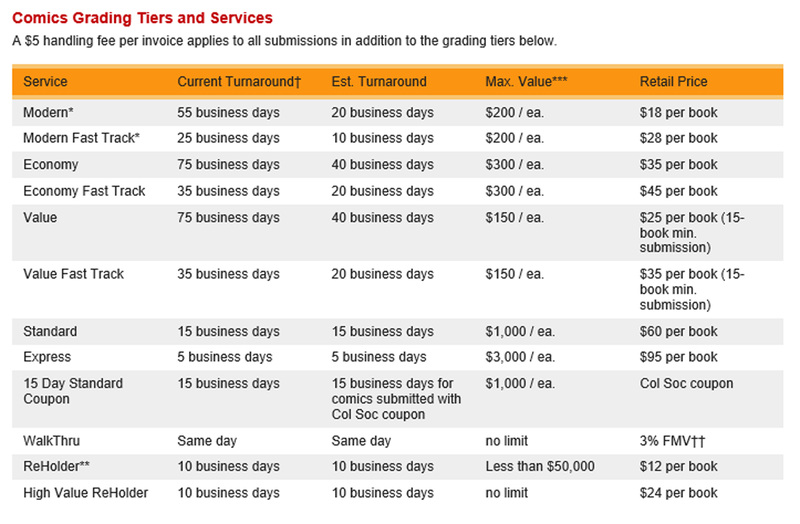 Be certain to visit CGC’s website for more details about pricing, tiers and the grading process.